The 10 Best Electronic Albums Of 2014 From Aphex Twin's unmistakable return to Leon Vynehall's emotional faculty with samples, distinctive voices dominate the list of electronic albums that made an impression this year. 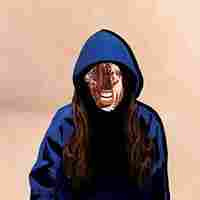 Gazelle Twin's Unflesh is one of our favorite electronic albums of 2014. "Electronic music" just might be the silliest commonly-used genre title. (OK, OK, you're right: "world music," I take it back.) But seriously, just look at the variety of vibes we had to cram into this 10-album list. There's dance music, for sure (and lots of it), but there's also gender polemics, nightmarish self-portraits, laid-back soul, even spoken-word. But we're playing by the rules as they actually exist, not as they should. When I look at the list now, after weeks spent considering dozens of records, it appears my subconscious criteria was "voice." I'm not talking about the kind emitted from mouths; I mean distinct sonic signatures that by the end of an album feel as if it couldn't have come from anyone else. Some artists here developed that voice over decades. Others needed less than an hour. But all of the records here take the idea of identity very seriously. Get to know a few. Leipzig-based producer Gunnar Wendel pulled a Beyonce in February when, without any advance notice, he dropped his debut full-length as Kassem Mosse. While certainly not on the same scale as Queen Bey, Wendel does preside over a corner of the analog underground that eagerly awaits each new single, and the original pressing of Workshop 19 sold out almost instantly. Like many "surprise!" albums that entice us to laud them without really listening, Workshop 19 was universally hailed upon its release. The crazy thing is, upon further reflection, these nine cuts actually got better. I think it's because Wendel's productions pull us in two directions at once, which creates a taut state of awareness. He's known for a certain warmth that come from his analog gear, but the tracks themselves sparkle with an icy austerity. 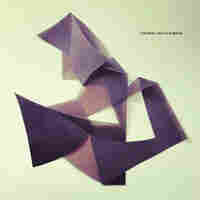 This is liminal dance music at its best. Richard D. James' output as Aphex Twin from 1991 to 1999 is one of the great stretches in electronic music history. But there are sophomores in high school right now who didn't exist when that run came to an end with "Windowlicker." 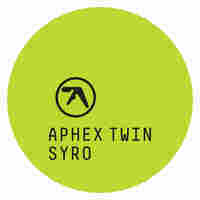 When you consider James' disappointing previous LP, Drukqs in 2001, and the following 13 years of radio silence, Aphex Twin fans had no reason to believe that the viral marketing leading up to the release of Syro would result in anything but a letdown. And yet ... here we are, fêting that devilish grin one more time. James lived up to expectations the only way he could: by exceeding them. Fatima Bramme Sey isn't technically an electronic artist — she's a gifted soul singer, born in Sweden and living in England. But her debut album, Yellow Memories, was released on Floating Points' label Eglo Records, features the London dance producer on several of the tracks, and was embraced by the dance community. Other guest producers include Theo Parrish, Oh No and Computer Jay, but the unequivocal star is Fatima. 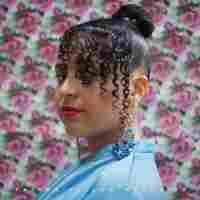 She's out of step with the current glut of raw SoundCloud R&B, instead opting for a more traditional timbre that, when backed by some of the most talented leftfield dance producers, could pass as the future sound of jazz. Elizabeth Bernholz is an inspiring individual. To read of the physical, mental and existential anguish that this British artist harnessed to birth Unflesh is a humbling experience. To absorb her industrial-tinged opus that draws equally from Kate Bush and The Knife is an exhilarating one. With every burst of breath on "Exorcise," I caught my own. 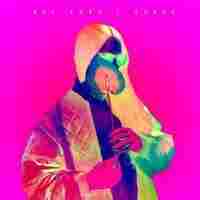 Arguably the most fully-realized album I heard in 2014. At more than 2 hours, American Intelligence is an exhaustive listen, and not necessarily one designed for a single sitting. When experienced in small doses, however, you'll find grooves you'll never want to leave. 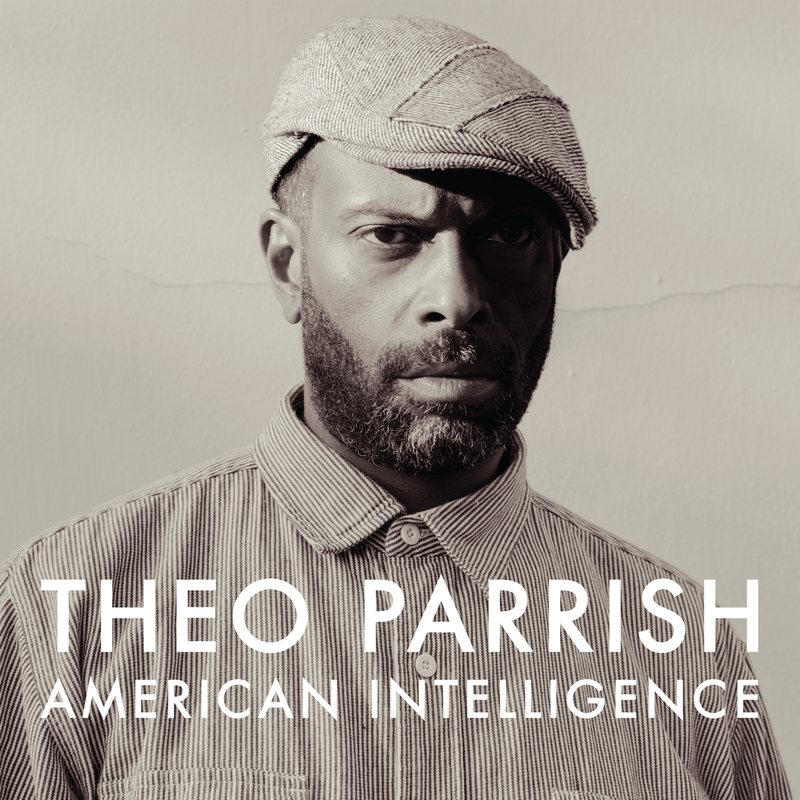 Theo Parrish intended for the album title to serve as an oxymoron (he's not exactly feeling optimistic about the U.S.A.'s current trajectory), but I like to also look at it as a reflection of the name directly above it on the album cover. The EDM that America is now known for can be incredibly stupid, and it's worth remembering that we've got a few geniuses operating in our midst. Because I'm Worth It., the debut solo LP by Alina Astrova, a.k.a. 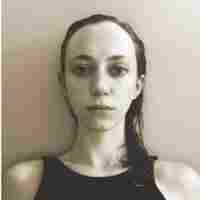 Inga Copeland, takes its name from the famous L'Oreal marketing campaign, a complicated phrase imbued with equal parts feminism and vanity. In this case, it serves as a raison d'être for an album that arrives two years after the disintegration of Astrova's former band, Hype Williams. Given the transfixing rhythms and textures on display here, Astrova deserves some time alone in the spotlight. 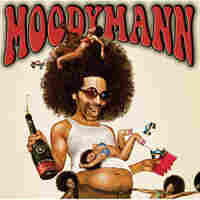 Detroit dance icon Kenny Dixon, Jr. released two versions of Moodymann: a CD that stretches to 27 tracks, and a vinyl album that's limited to 11. While I'm thrilled that new fans grabbing the mp3s will encounter the previously released classic "Freeki Mutha F cker," less is more in this case. The shorter version is an air-tight listening experience featuring new material that's almost entirely killer. Dixon brings the funk on one of his finest productions ever, "Sunday Hotel," with a little help from Muddy Waters, but the album's highpoint is its finale, the 12-minute "Sloppy Cosmic," which includes samples from Funkadelic and words from George Clinton himself. There's something to be said for coloring inside the lines now and then and adhering to self-prescribed boundaries. Steffi Doms, a resident DJ at Panorama Bar in Berlin, is one of the best when it comes to traditional definitions of deep house. Her mid-tempo mood music tends to run in place, but oh, what a serene place it is. None of the tracks on Power Of Anonymity scream "anthem" (or anything, really), but when heard one after the other in sequence you begin to understand the album's title. The most polarizing album on this list, and not because of the way it questions gender identity. Berlin artist Jam Rostron has a ... distinct voice, one that she intentionally contorts to sound neither male nor female. Some might find Rostron's journeys off-key a little jarring, but after several listens, I think All Love's Legal is the most uncompromising piece of art I heard this year. That it dealt directly with a topic in need of deeper societal engagement made it all the more vital.